Many of our readers, customers and friends are in the know already about The Acquisio Cares Program that’s been around since 2015. Built off our caring and dedicated volunteer staff, the program helps nonprofit organizations make use of Google Grants for PPC advertising. 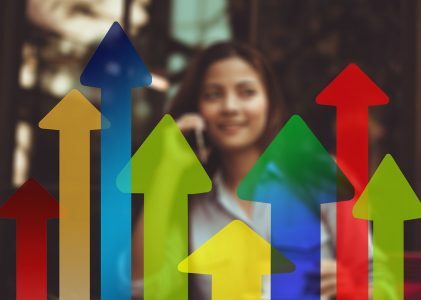 Google will give up to $10,000 per month in ad spend to nonprofits who qualify for the program and we make sure these organizations launch and run successful ad campaigns with the grant. 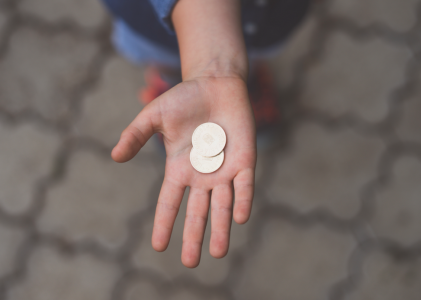 Through the Acquisio Cares Program and Google Ad Grants, nonprofits get a free advertising budget and free search marketing services. For the nonprofit that means more donations, increased awareness about the cause and more volunteers for it. This year we’re continuing our work with charities we’ve worked for in the past and taking on new organizations to continue the program’s mission. 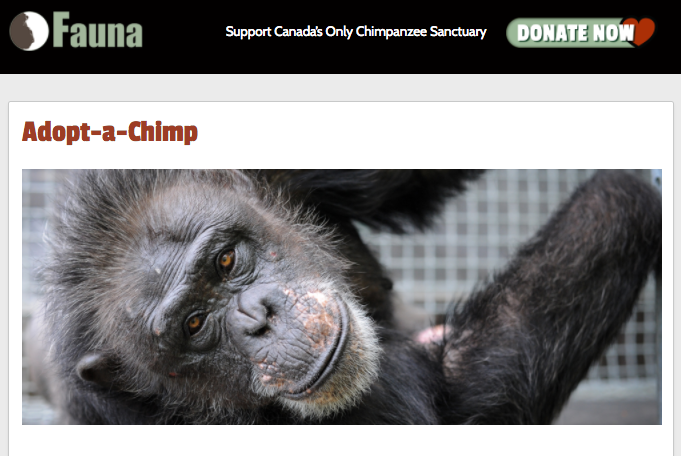 The first charity we brought on board this year was The Fauna Foundation, Canada’s only sanctuary for former biomedical research chimpanzees and neglected, abused farm and domestic animals. We successfully obtained the Google Grant on their behalf and recently launched ad campaigns for the Donate sections of their website. Image 1: Screenshot of the Fauna Foundation website taken by Chandal Nolasco da Silva in July 2017. With nearly a decade of digital marketing experience, Chandal has created content strategies for both the biggest and sometimes the most unexpected markets, while developing strategic relationships with editors and publishers. Chandal contributes to some of the highest authority industry publications, has been featured in industry events and is thrilled to be Acquisio’s Content Director.